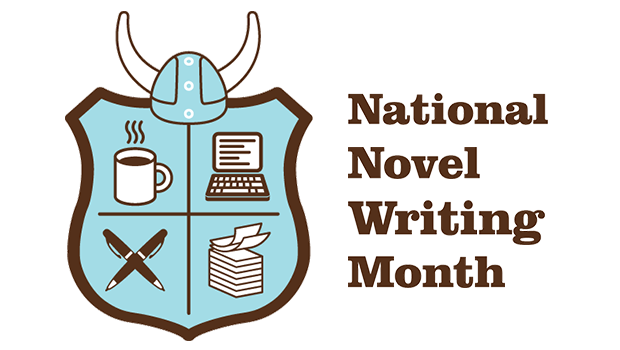 I’ve heard that NaNoWriMo – an international writing event that begins on November 1st-30th each year- is frowned upon in the writers circle. But I think its only a bad thing if you have unrealistic expectations about it. For example: Thinking that after you spend a month writing your novel, it will be ready to be published the next month. As for me, I know that what I write during this event will be complete garbage! But that’s part of the fun that comes with participating. 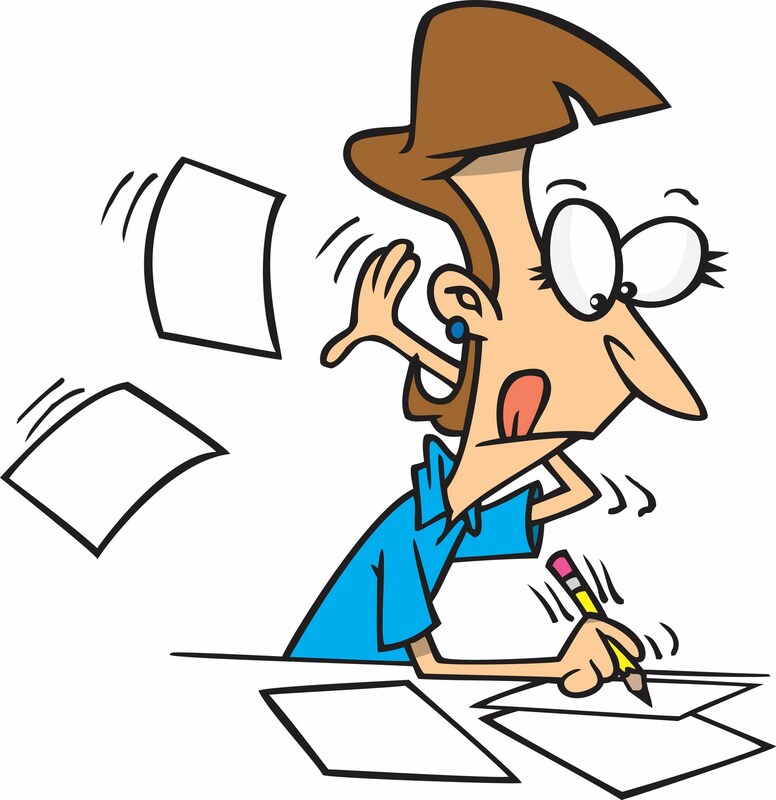 The point of NaNoWriMo is to get your story on paper. . .and rather quickly. Writing it in a month will allow me to get my idea out and then I’ll have to clean up my mess later. Its for busy people- It helps them to make time for writing. Its for lonely people- Writing is a solitary art, but with NaNoWriMo, you have a community of people who love doing the same thing you do. Its for anyone who wants to challenge themselves! Well, I’m off to think of some last minute things to add to my NaNo outline.